A recent analysis of car insurance quotes suggests that plumbers have a higher rate of drink and drug driving convictions than any other occupation. Plumbers were ranked top – ahead of mature students living at home, who were placed second. Scaffolders were ranked third, with roofers, labourers, bricklayers and plasterers also featuring in the top 10. The analysis was carried out by MoneySuperMarket on over six million car insurance quotes between 1 November 2017 and 31 October 2018. Nearly a fifth of drink drive convictions are ‘the morning after’, so it may be that plumbers are being unwittingly caught out as they drive to an early morning call-out. If you’re concerned about whether you might be over the limit, the AlcoSense Excel personal breathalyser could be for you. It uses a smaller version of the fuel cell sensor used in several UK police breathalysers, and costs £99.99. It senses the volume of breath exhaled during the test and takes a reading after 1.2 litres of air – ensuring an accurate and consistent sample is always taken. Easy-to-read on-screen prompts coach you on how to, and when to, stop blowing. If you make a mistake, it tells you that too. And if you’re using your breathalyser in low light, there is a light to ensure you put the blow tube into the machine correctly. To improve accuracy further, readings are fine-tuned according to temperature – so even if there is the biggest snowfall for 30 years, the Excel will compensate to ensure the correct reading. With detailed, clear readings in traffic light colours, the Excel will clearly alert you not to drive if you are close to or over the limit. 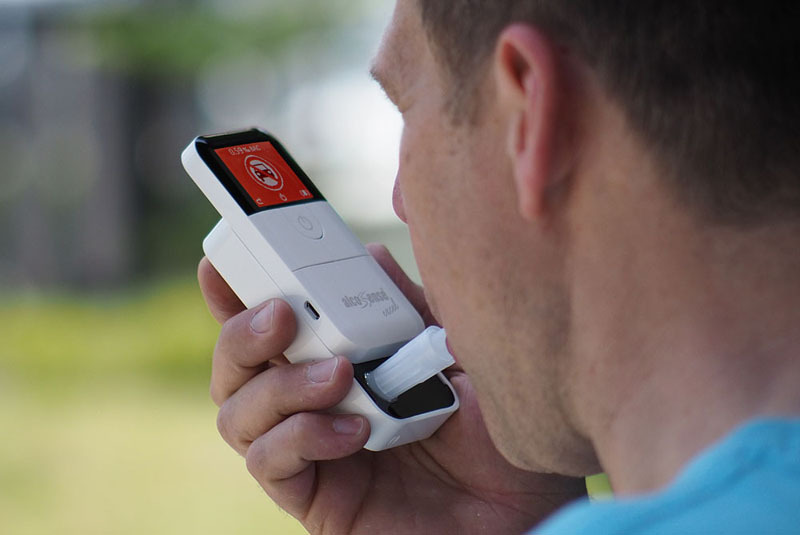 AlcoSense breathalysers are manufactured under ISO13485 conditions.